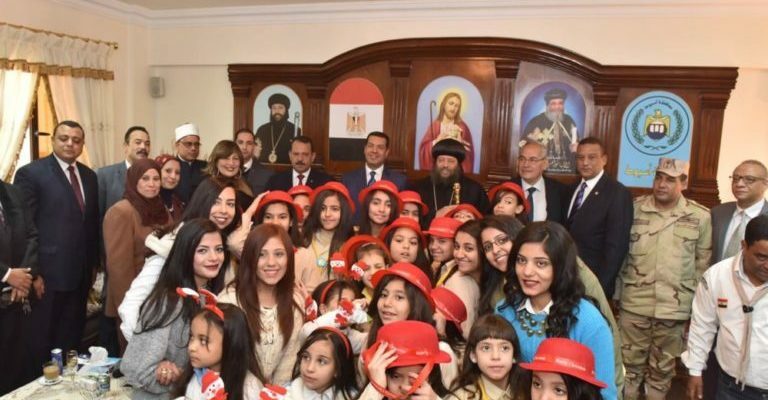 All across Egypt, heads of Churches as well as governors and high-ranking officials and Muslim clerics visited the Pope and local Coptic bishops to wish them a Happy Feast of the Nativity. 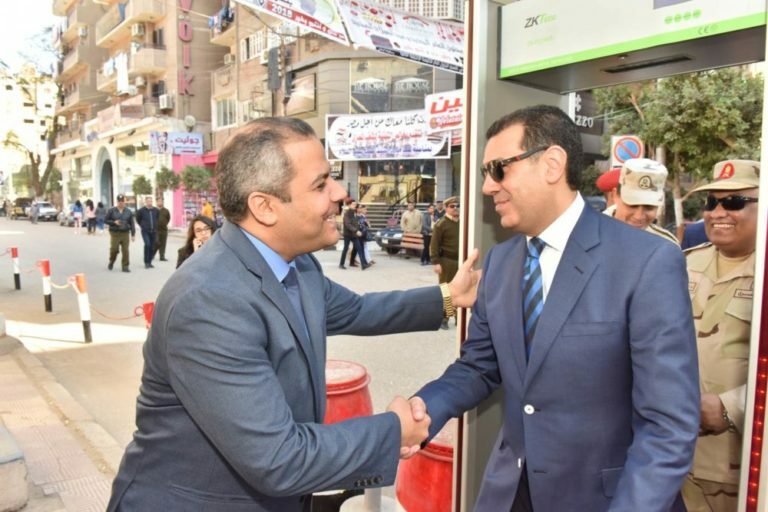 In the province of Assiut some 350km south of Cairo, the capital of which also carries the name of Assiut and is the capital city of Upper Egypt, Governor Yasser al-Dessouqi visited the bishops Anba Lucas of Abnoub, al-Fateh, and New Assiut; Anba Yu’annis of Assiut; and Anba Andrawus of Abu-Teeg. He also visited the heads of the Coptic Catholic and Evangelical Churches there. The governor was accompanied by a delegation of local officials and security chiefs. 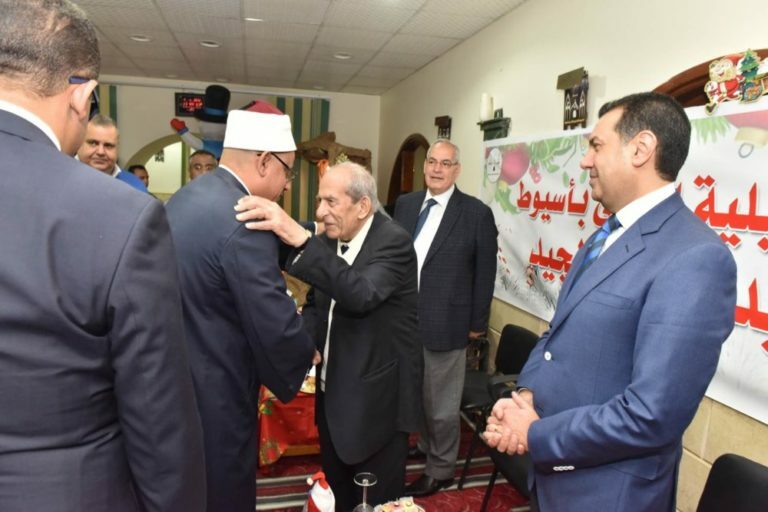 Governor Dessouqi was warmly welcomed by the Coptic officials and the congregation who received him with joyful ululations. He congratulated the Copts for the opening of the new Cathedral of the Nativity of Christ, and said that New Assiut, an extension of the current city Assiut into the Western Desert, will host a new cathedral that will be the largest in Upper Egypt. On 6 January, the day before the Feast of the Nativity, all the Church leaders received a circular from the Ministry of Housing to the effect that, according to the 2016 Law for Building Churches, no unlicensed church that has applied for legalisation of status may be closed for any reason. Anba Pimen, Bishop of Naqada and Qous, and Coordinator-General of the Holy Synod’s Crises Committee, told Watani: “This circular made us very happy”. 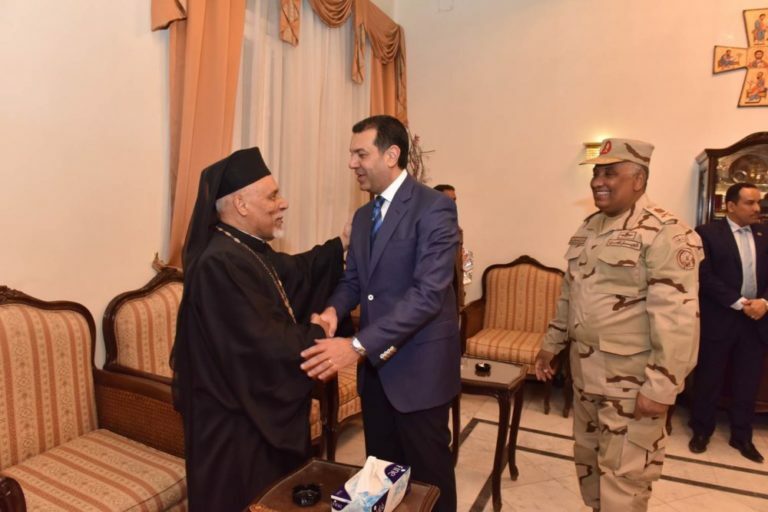 He thanked the government and the military and police for securing the churches during the feast prayers.